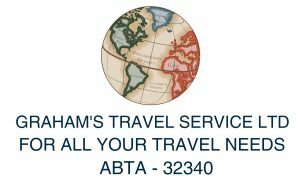 Amadeus River Cruises is an Austrian based operator of river cruises on European waterways offering quality vessels with varied itineraries. 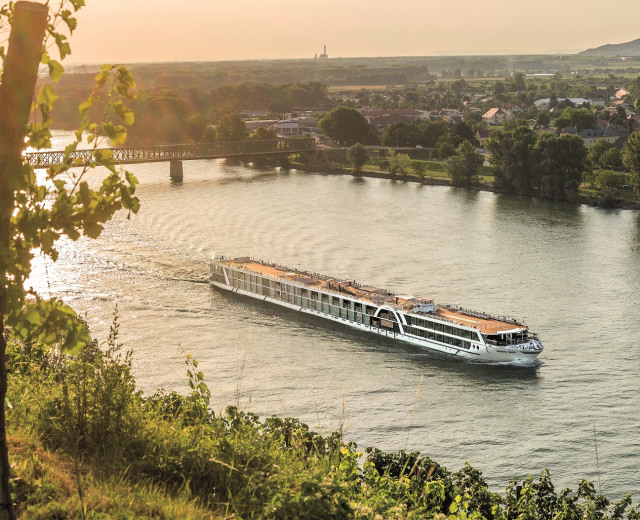 Cruises explore the Dutch and Belgian waterways, the Rhine, Moselle, Main and Danube rivers. Amadeus River Cruises has a fleet of seven vessels, all offering quality interiors, food and service.